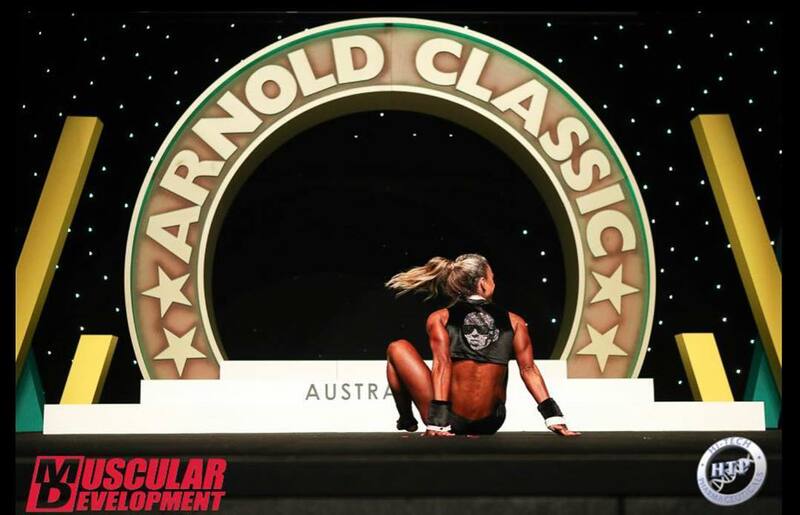 We want to congratulate Kristy on her fifth place win at the Australian Arnold Classic Fitness Competition. She wanted a suit representing the musical artist "Pitbull" so she requested I wrote his name on the back of a tuxedo style fitness competition suit. I crystalled his face instead. Great job Kristy!! !